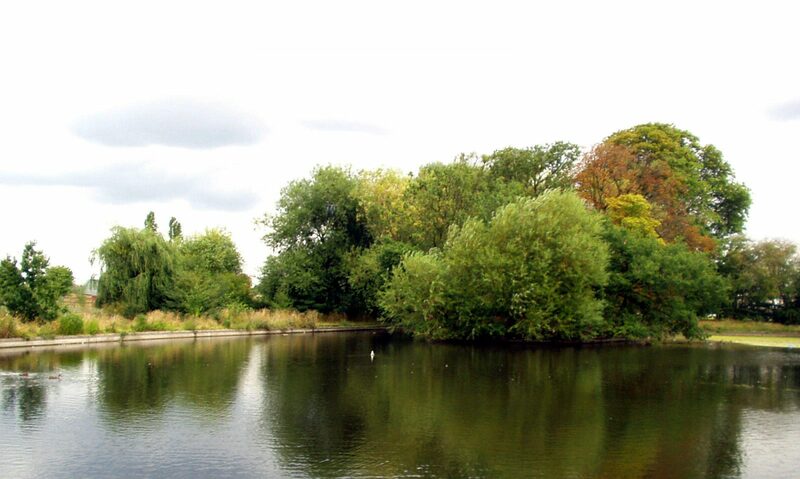 The Lordship Rec Users Forum was set up in 2002 and is a group which aims to bring together all local groups, agencies and institutions who have an interest in Lordship Rec. This includes representatives of relevant Haringey Council departments, The Friends of Lordship Rec, The Broadwater Centre, local Residents Associations and other voluntary ecological groups like BTCV and the Friends of Graham Lee and a mother and toddler group who operate in the Rec. The Forum meets regularly at the Broadwater Centre to discuss any plans or proposals that come up regarding the Rec so that there can be a coordinated approach to any future development. The aim is to promote communication and coordination and to become a powerful voice for Rec Users.